It's Christmas morning. Excitement fills the air, along with the pitter-patter of tiny (and large) feet running down the hall. The tree shines brightly, illuminating the what looks like a department store, but is clearly a living room. Santa has been busy circling the country to deliver the hottest toys, gadgets and electronics on the lists of those who have been nice. The anticipation of revealing what's under the gorgeous wrapping paper is at an all-time high. It's going to be a blast seeing everyone's reaction to their gifts. Unless, someone forgot to purchase Duracell batteries from Walmart to go along with them. Oh no! Why Duracell? 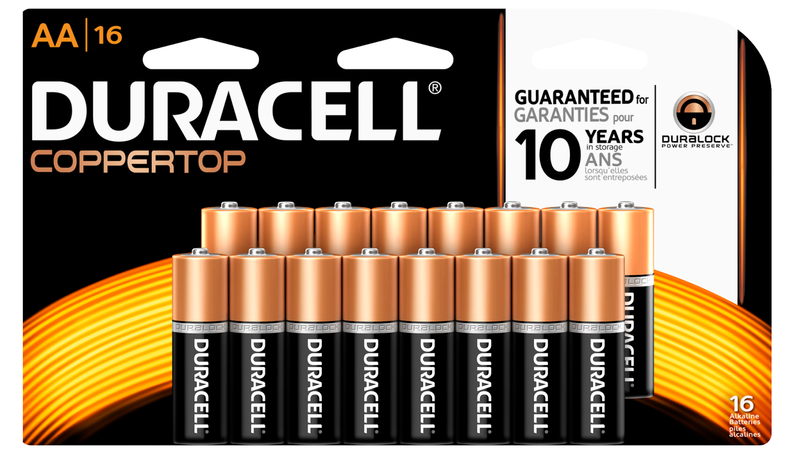 Duracell batteries are not only for the holidays, but everyday use (like those remote batteries that you refuse to change...ever). I immediately ran to get the 16-pack of Duracell batteries. You would have thought someone has stolen his toy instead of forgetting to put the batteries in it. Thank goodness we had several on hand. My little guy could hardly wait to power up his toy phone and watch as it lit up and made noises. 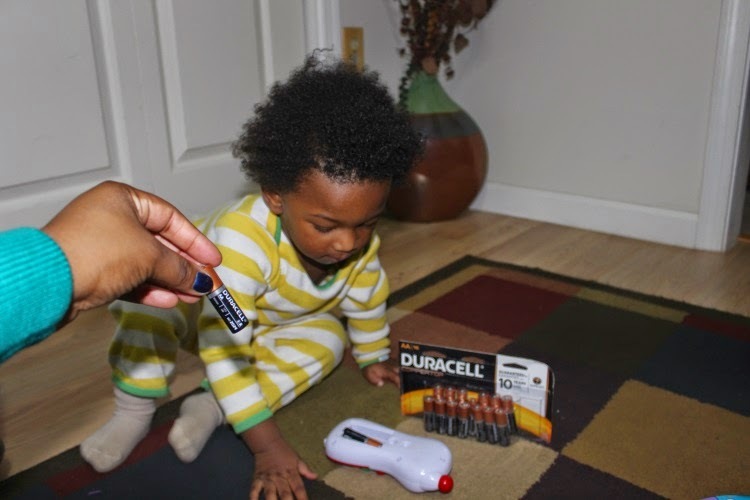 Duracell to the rescue! 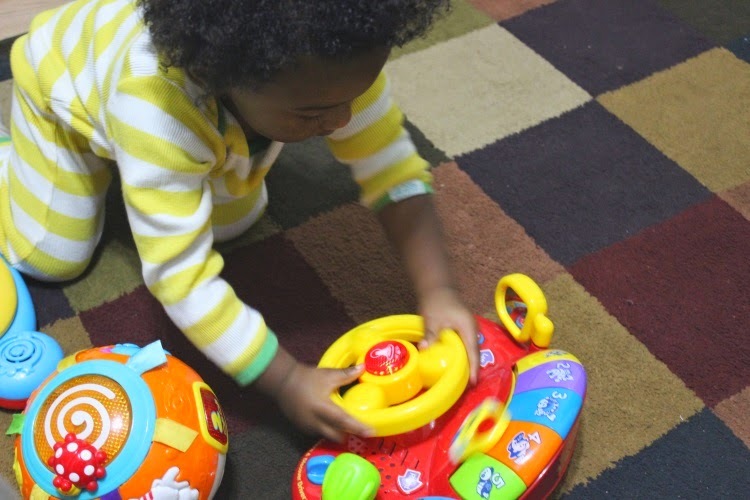 Just to be on the safe side, I went ahead an added Duracell batteries to his other toys. I did not want another episode like the one above. 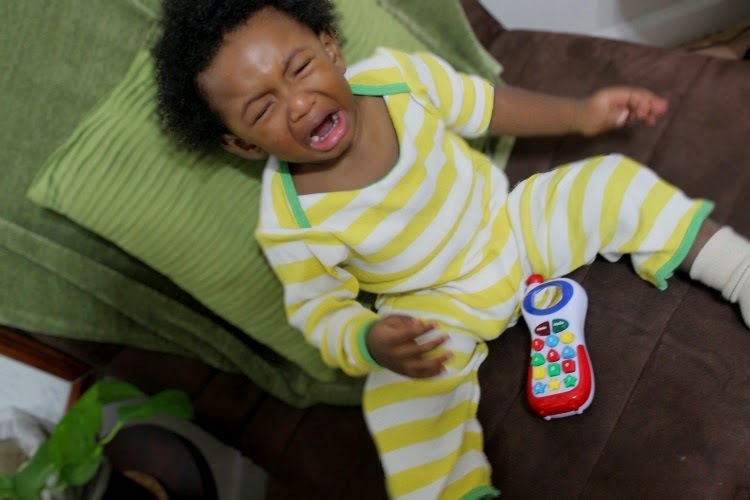 This way, there will be no interruption to his play time and Mommy may get a chance to do something productive. 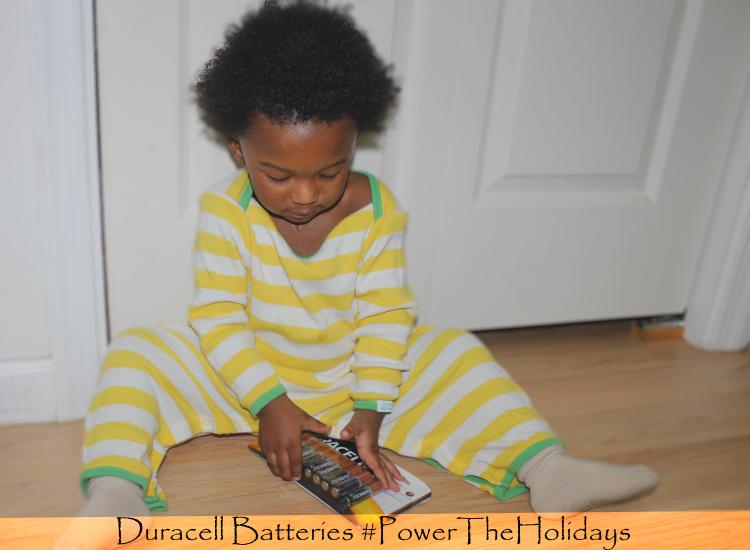 This holiday season, make sure you grab a 16-pack of batteries to avoid serious meltdowns. 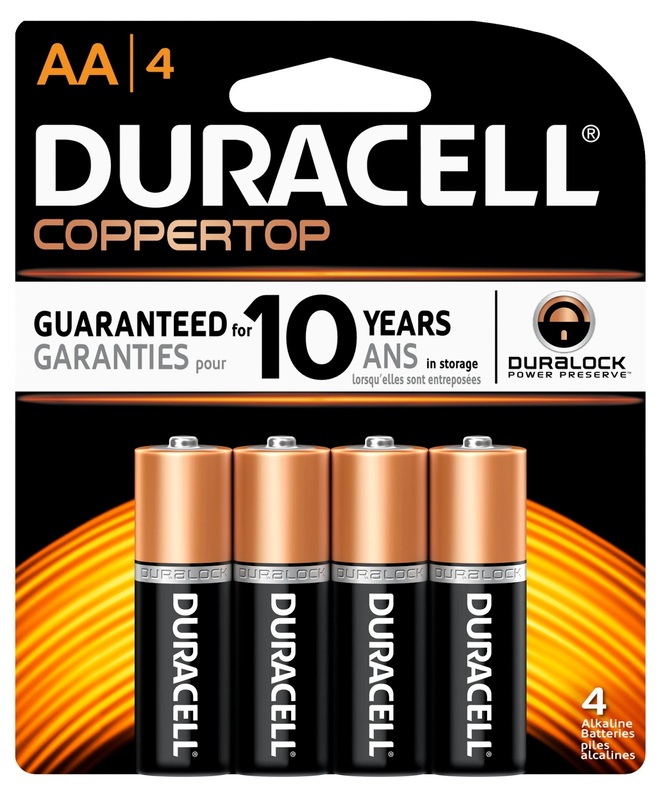 You can even pick up a 4-pack of Duracell batteries and use them as stocking stuffers. Great idea, huh? 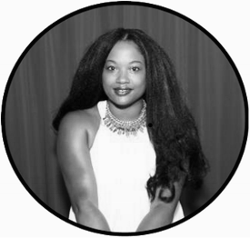 This is a sponsored post for SheSpeaks/Duracell. I received product and compensation as a thank you for my time. The opinions and views are my own.